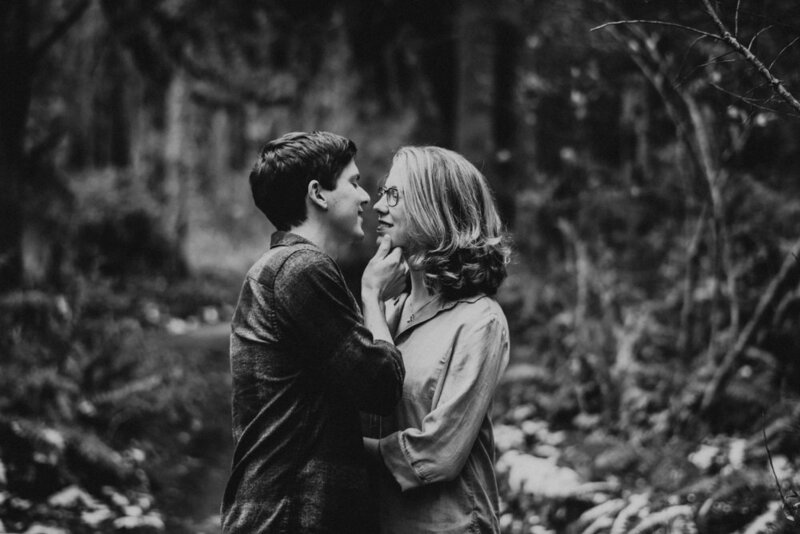 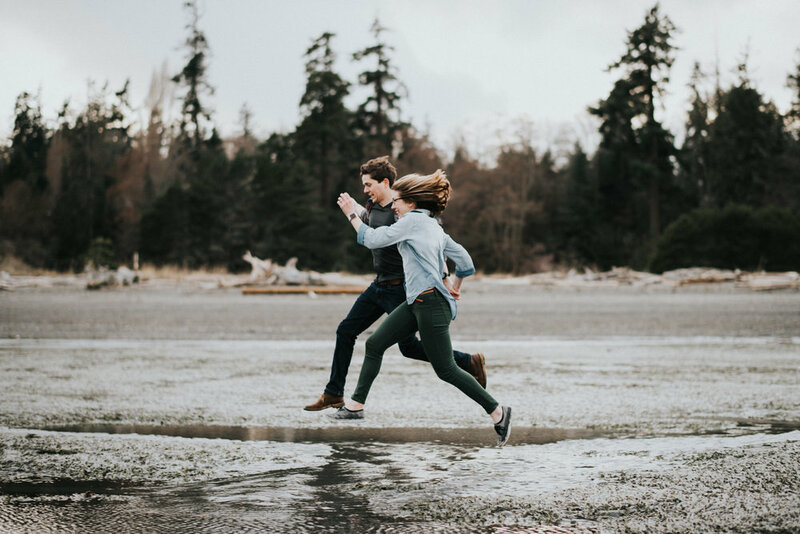 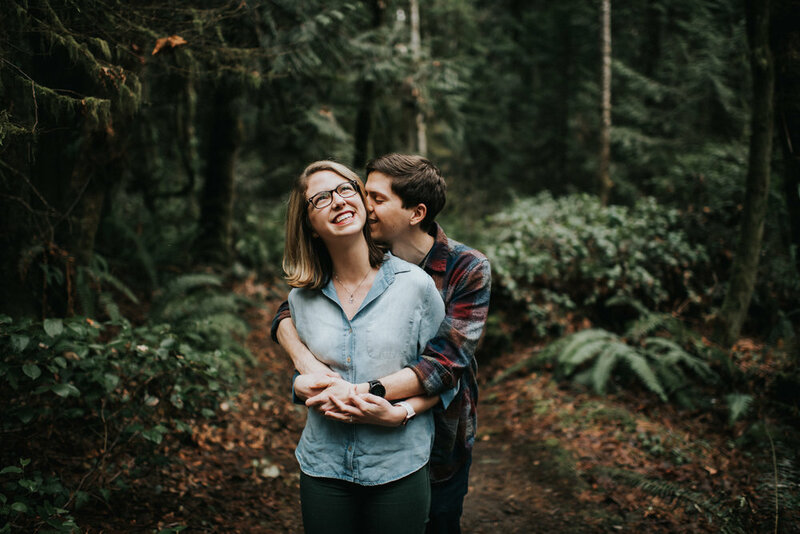 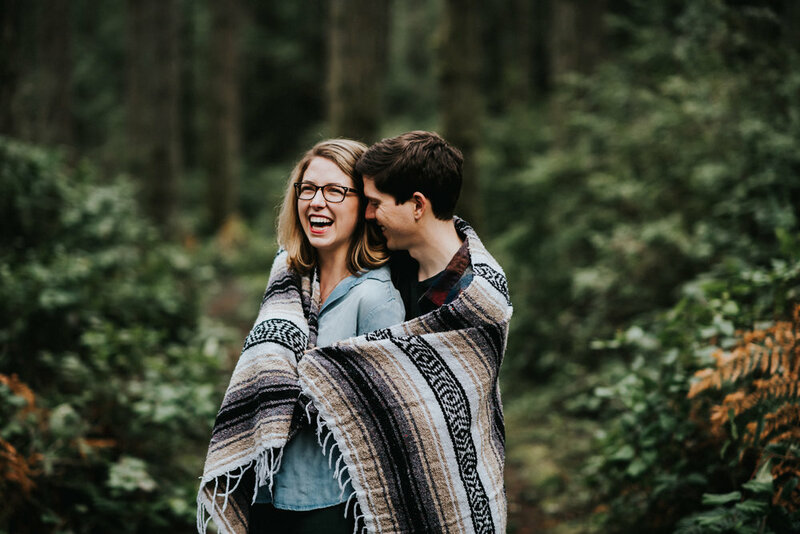 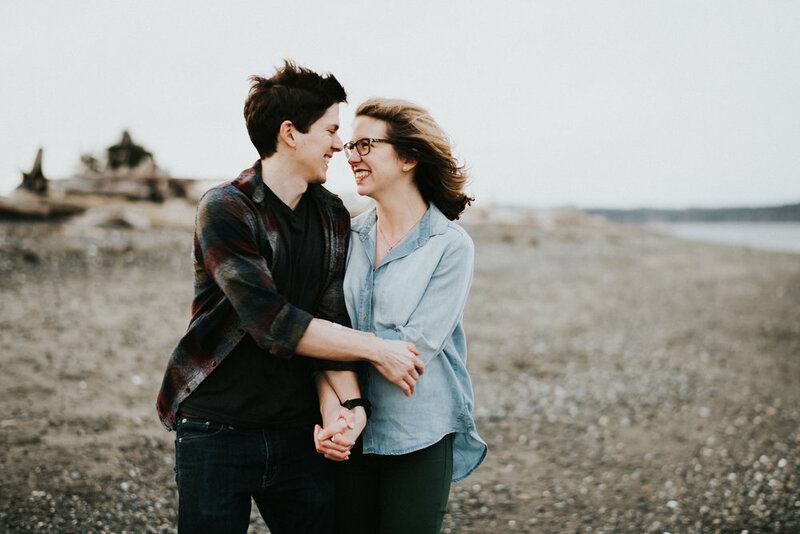 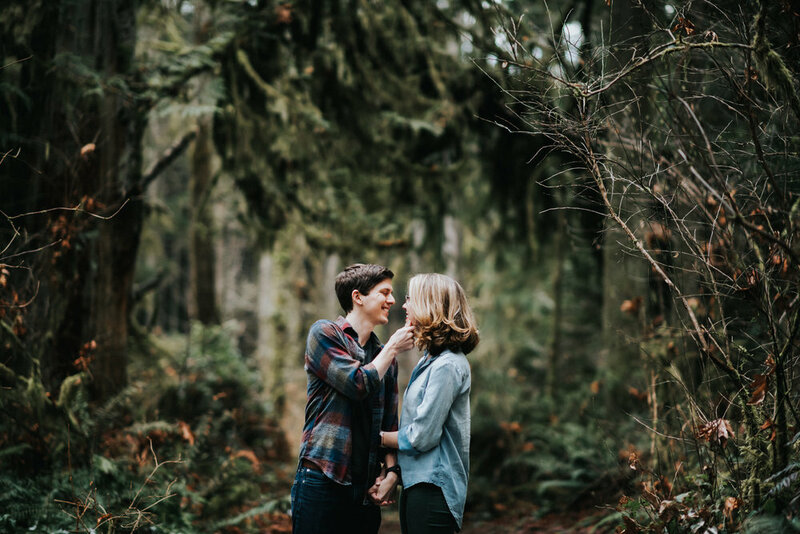 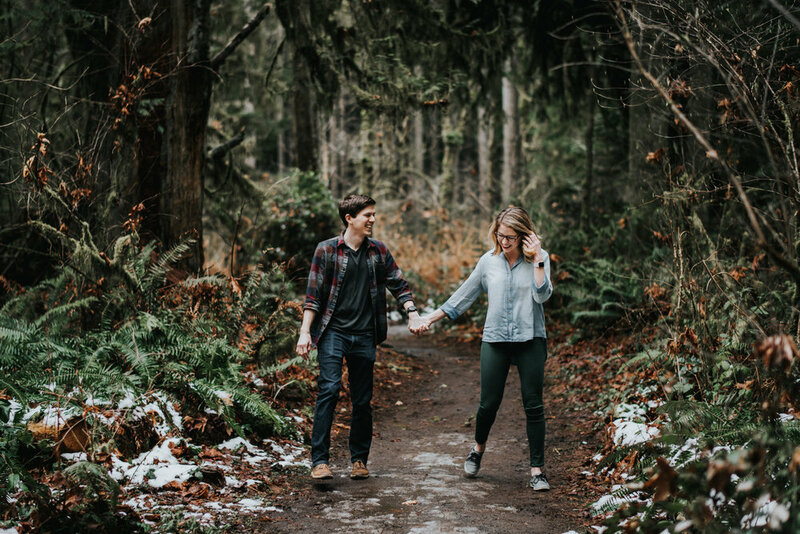 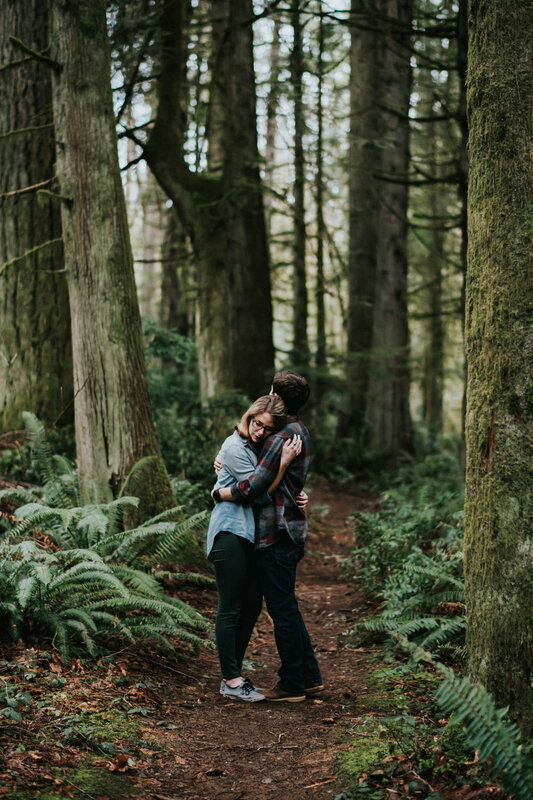 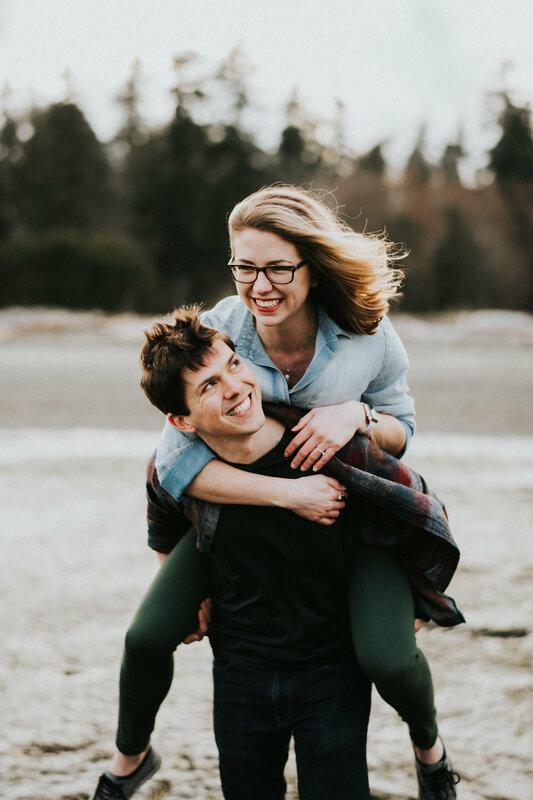 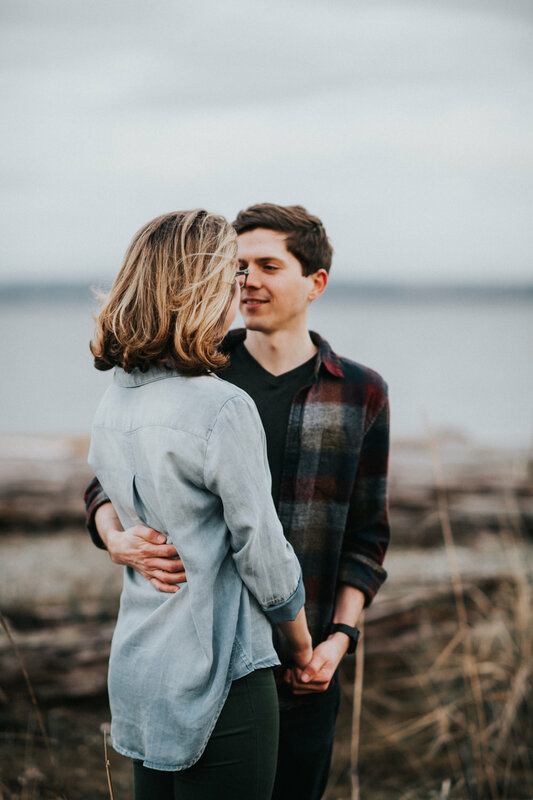 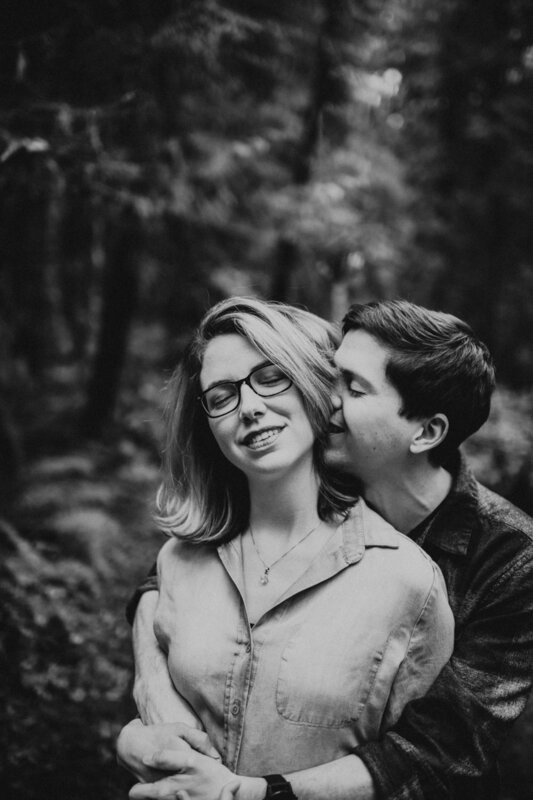 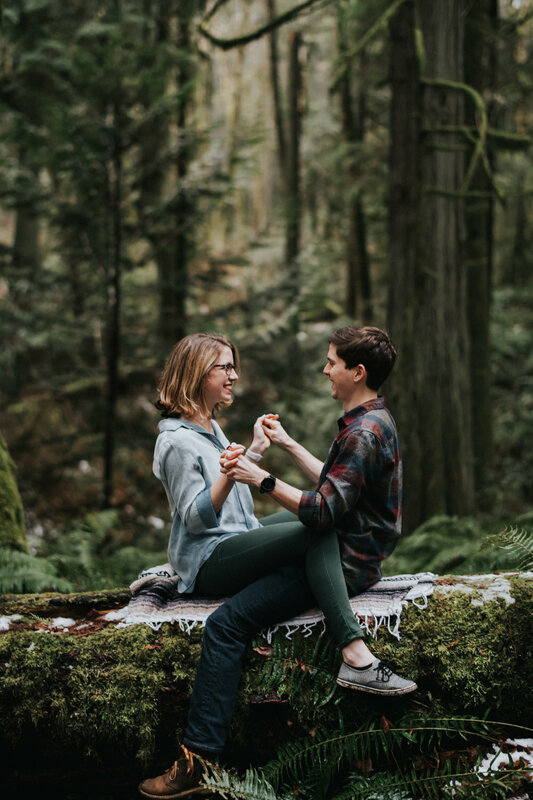 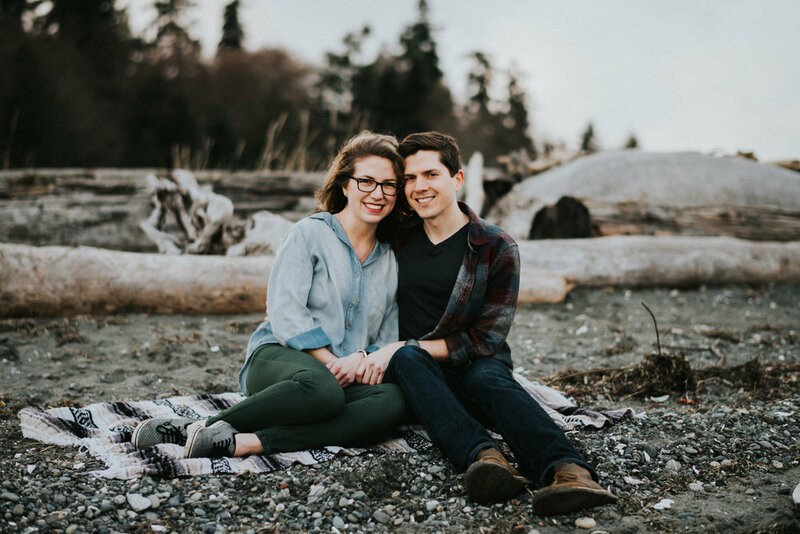 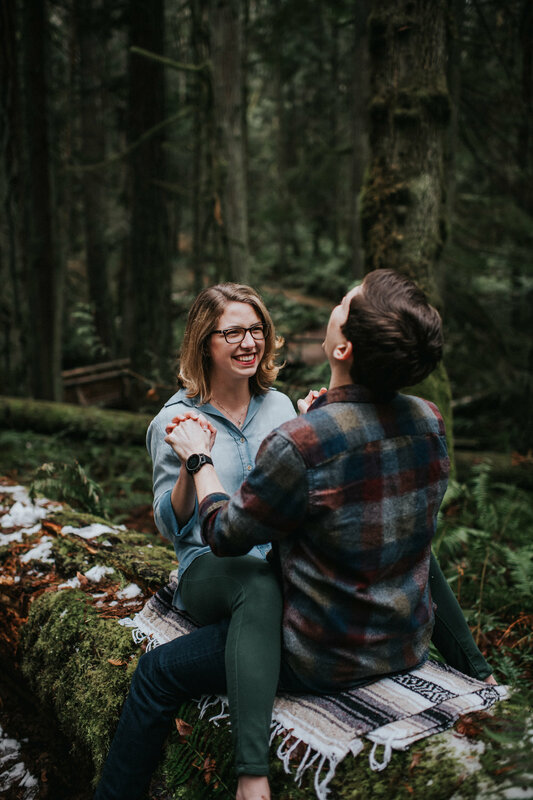 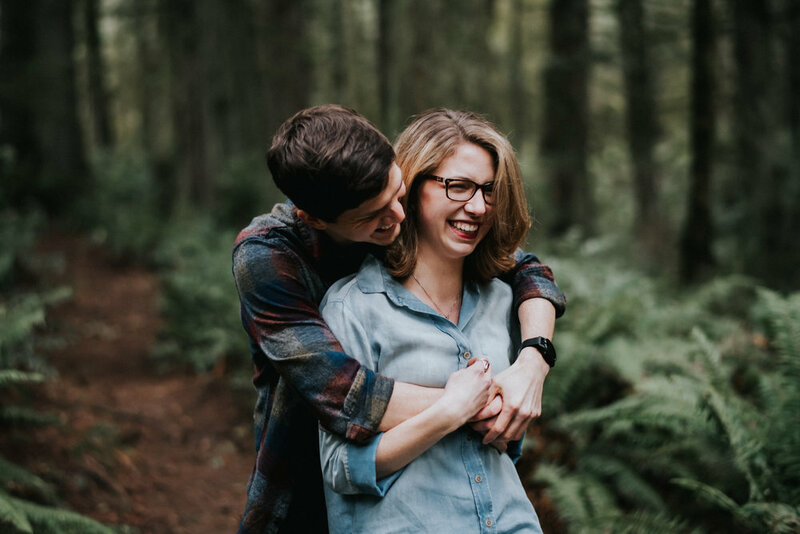 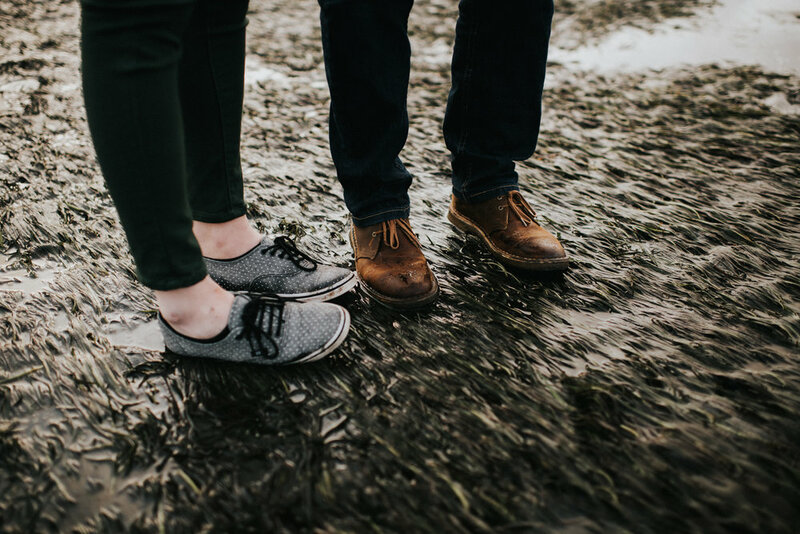 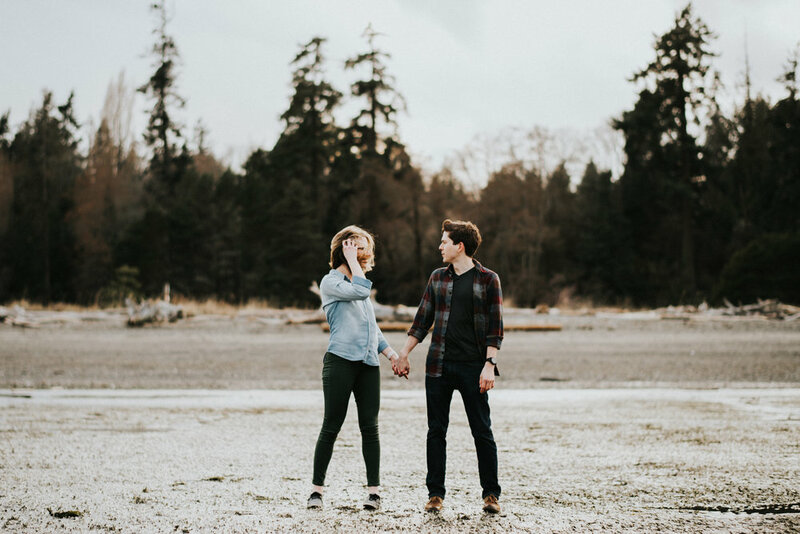 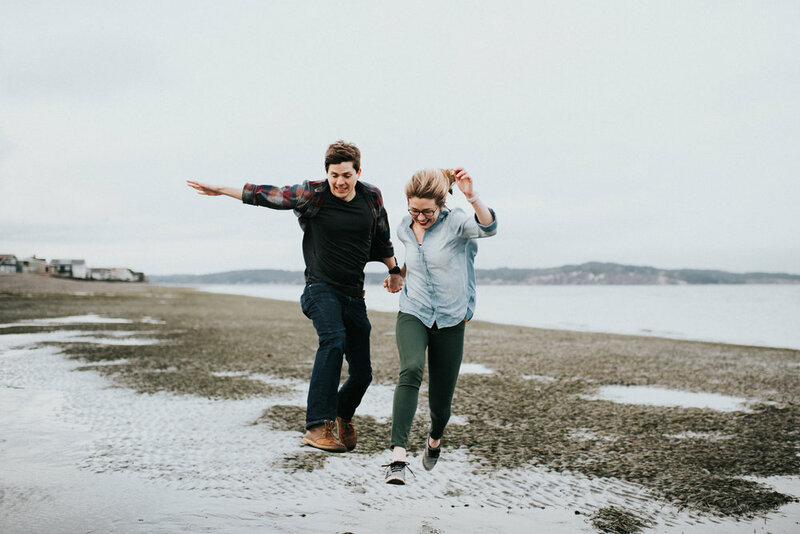 For Kelsey and Casey’s engagement session we took a mini tour of Bainbridge Island Washington. 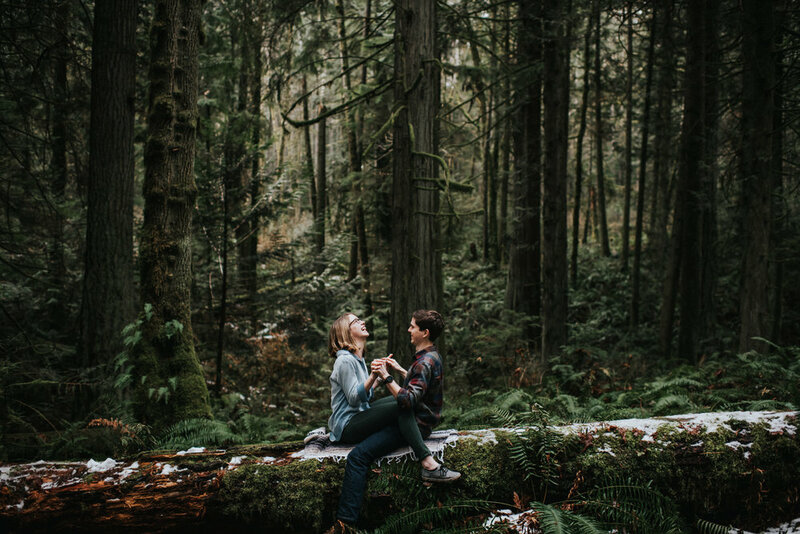 Our first stop was at the jaw dropping Grand Forest. 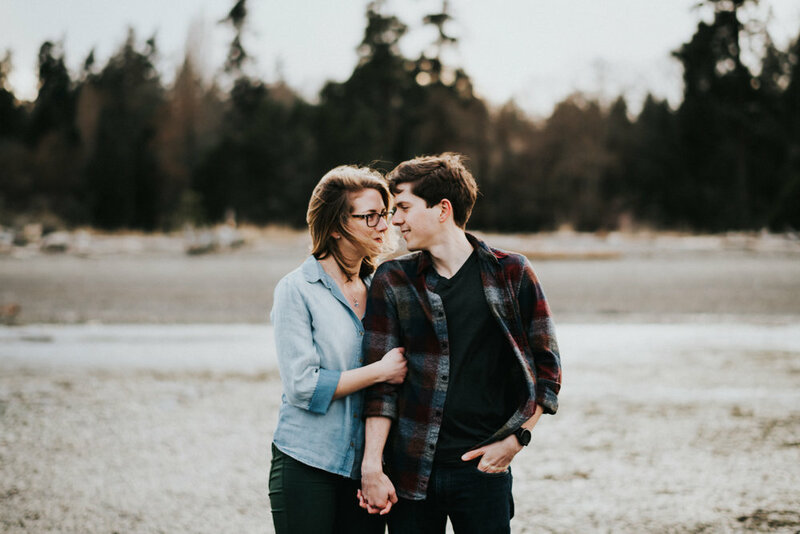 We then ended the session by the water at Fay Bainbridge park. 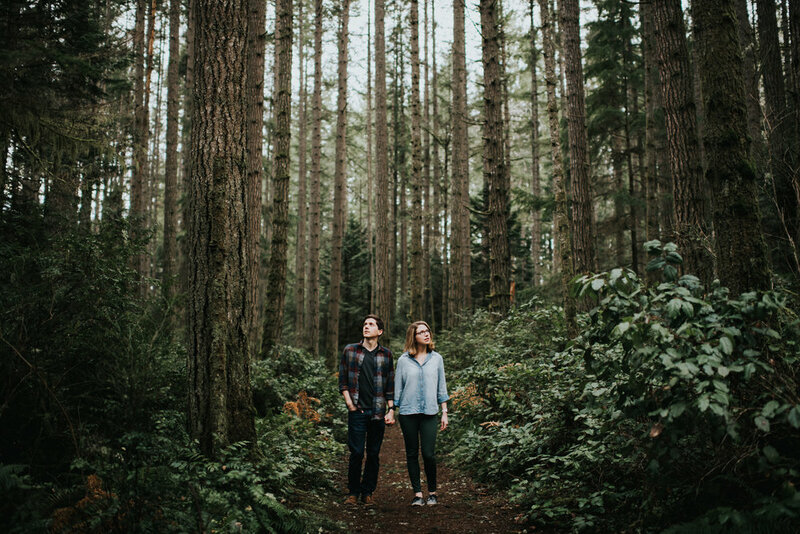 The amazing scenery on Bainbridge Island blew us away. 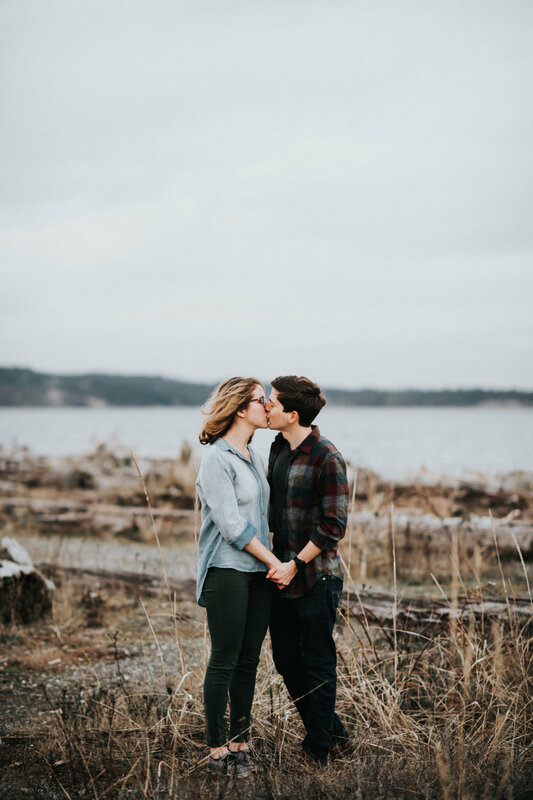 We cannot wait to head back here and shoot again.